Meaningful Use (MU) is the adoption of a certified Electronic Health Record (EHR) technology with a focus on improving quality, safety, efficiency, and reducing health disparities in the clinical/hospital setting. The idea is to increase patient engagement to improve care coordination while maintaining the privacy and security of the patient’s Protected Health Information (PHI). According to Milan (July 27, 2015) “After a day spent hearing from health IT experts about information blocking practices, Republican Sen. Lamar Alexander, chair of the Senate Health, Education, Labor & Pensions Committee, said Thursday afternoon that he’s asked HHS to consider a delay of Stage 3 meaningful use”. The Department of Health and Human Services (HHS) is the U.S. government’s main agency for enhancing and protecting the health and well-being of all Americans. It is important to update and improve our current way of keeping health records as well as a more appropriate way to share health information with other providers. The quality of the EHR tool becomes the most desirable trait it seems. Remembering HIPAA where the importance of assessing all of the potential risks and vulnerabilities to the confidentiality, integrity, and availability of all Protected Health Information (PHI) is required. However, each medical provider is unique in their operational environment with their own set of variables and must be factored in to the equation. Probst (2014) mentioned from an interview that Intermountain Healthcare is Stage 2 Certified in 2014 but will not be attesting at this time. AHRQ’s mission is to “bring about evidence to improve health care quality and safety, increase accessibility, equitability and affordability within the HHS and other partners. Their objective is to ensure that the evidence is understood and employed. These are only some views on the subject of Meaningful Use, but there are many standards, policies, ideas that are available from other organizations that might be helpful. 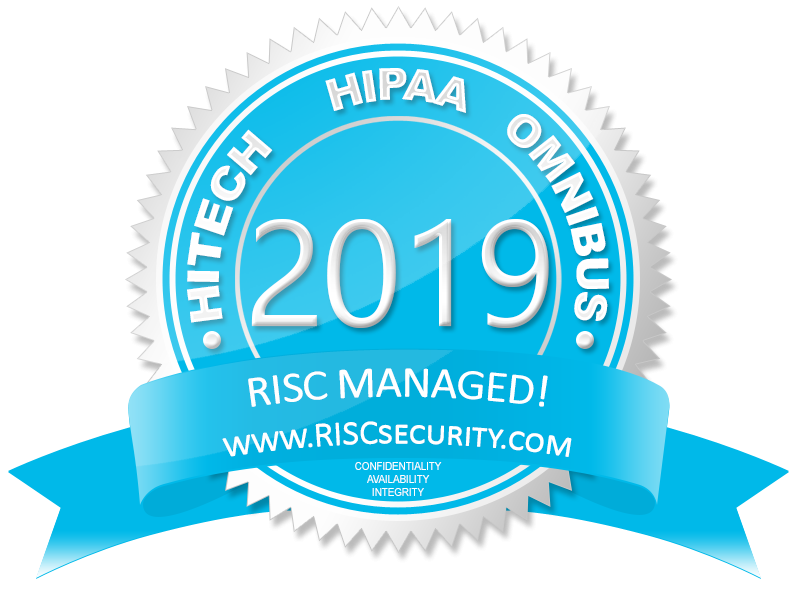 Our work here at RISC Management has enabled us to view firsthand the privacy and security challenges of Meaningful Use, and of course HIPAA and HITECH. These are significant challenges that the Providers must meet, but they are reasonable and attainable.